Is 70:20:10 going to evolve into a culture of learning and what does such a thing look like in an organisation like Air New Zealand? In today’s rapidly changing world successful organisations are those that continually adapt and re-invent their business models to take advantage of new opportunities. 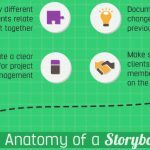 To do this, they need their people to be equally adaptable and agile. To do this, they need to create a culture of learning. A true ‘learning culture’ is one where people learn not only formally through courses and programmes, but primarily from their daily work and from their colleagues. Learning becomes part of the daily workflow, and the workforce exploits every opportunity to learn from working as well as learning to work. Charles Jennings is a leading thinker and practitioner in innovative HR, talent, learning and performance approaches. He is known for his work helping build high performance organisations. He is co-founder of the 70:20:10 Institute which provides global services to organizations for improving performance using the 70:20:10 framework and methodology. His career includes roles as a business school professor, as head of the UK national centre for networked learning, as chief learning officer for Reuters and Thomson Reuters, as an international consultant, and as a member of advisory boards for international learning, performance and business bodies. 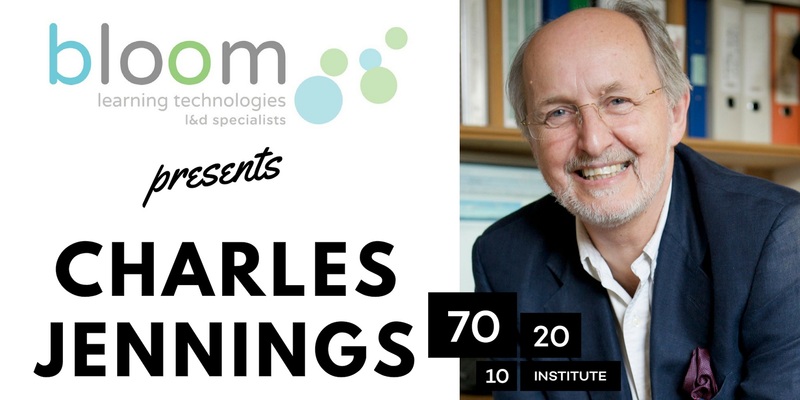 Charles is a Fellow of the Royal Society for Arts (FRSA), a Fellow of the Learning & Performance Institute (FLPI), Also Senior Advisor at the European Foundation for Management Development (EFMD). As a thought leader, award-winning author, and top learning officer Sydney has won 15 awards in 3 years, garnered 100+ articles/features in national publications and authored a critically acclaimed book. With an entrepreneurial spirit Sydney has spearheaded global learning strategies while strengthening talent, information, and knowledge management across the enterprise. She has designed measurable employee-centered learning interventions, crafted nimble global business processes, optimized organizational scalability, and harmonized business acquisitions. Throughout her career, She has redefined organizational cultures to spark innovation and drive productivity. Dedicated to developing human capabilities and integrating learning in the flow of work 24/7, she provides collaborative, experiential, and reflective learning ecosystems. She is known for encouraging continuous learning, promoting systems of influence, maximizing business impacts, and delivering unprecedented results. Sydney serves on the editorial board of Training Industry Magazine and served on a wide range of for- and not-for profit boards. As a respected thought leader, She have been an author and speaker at Columbia University and Harvard Faculty Club. She has earned a research-based Doctorate of Education with a concentration in Human and Organizational Learning from George Washington University and a Master of Public Administration.